If you’re in the process of an extension, or perhaps a renovation, you might be considering what to do with your windows. While many mull over the size of the windows, and what glass to fit, you can’t forget that most important element - your window frames. Picking a material is one of the biggest decisions you’ll make when it comes to your frames. There are plenty of options available, so here are some things to consider. Plastic frames have been a popular home option for years, and it’s easy to see why. UPVC is a very cost effective option, probably the cheapest out of all of them, depending on the quality you opt for. What’s more, they’re incredibly durable, requiring little to no maintenance from the homeowner. However, be careful about how cheap you go with these frames. Super cheap uPVC tends to look very unappealing, and if it ends up breaking it’s difficult to make repairs. The most common metals found on frames are steel and aluminium. You also get something known as GRP, which is technically fibreglass, but has many of the similar properties as the other metals listed above. Metal has been gaining in popularity in recent years, as it helps create a stylish modern look to the property. Most people agree they’re a more visually appealing option, next to uPVC. They also have many practical benefits too. It’s a very strong, load bearing material, and can be crafted into thin frames. What’s more, they’re incredibly low maintenance. If you want a more natural look, and one that is environmentally friendly, then wood is your best bet. Like with metals, there are many options to choose from, but all wood types basically boil down to two categories: softwood and hardwood. Softwood, like douglas fir, is a budget friendly option for those who don’t want to face the cost of hardwood - which can be four times the price. However, hardwood is more durable and requires less maintenance, giving it a much longer lifespan. On the whole, wood can last as long as plastic and metal, but it does require work. If you leave repainting too long the wood can suffer from expansion and contraction due to damp warping it. These are relatively new frames within the UK, and have more traditionally been used in harsh climates, such as Canada. However, with many wanting to save on bills, more and more have been considering composite. A composite window is a timbre frame with weather-proof capping, often made from a metal like aluminium. This means internally you enjoy the aesthetic of wood, while the metal exterior protects from the elements and requires little maintenance. An ideal option for anyone living on the coast, as it offers great sea spray protection. The biggest downside to these frames is the price. How will your window open? This is the classic door-like swinging window, that can open out or into the home. There are many variations of this style, suiting different home types and budgets. The most classic is the large casement, which is also the most cost effective. As they come in standard sizes, these window types tend to be the cheapest. If you live in a Victorian or Georgian abode, perhaps a London townhouse, you’ll be familiar with this type of window. They’re opened from the bottom, with half the window lifting before sticking in place. As it says on the tin, these windows tilt open at either the top or bottom. This is perfect if you like your windows open often, but also want to keep your home secure. They’re not very common in the UK, seen more in hotter countries, and usually have to be made to order. These three aren’t the only way to style your window, but they are the most common. While there’s been a big push in the last decade to increase the energy efficiency of your home, one aspect has been pushed aside: ventilation. 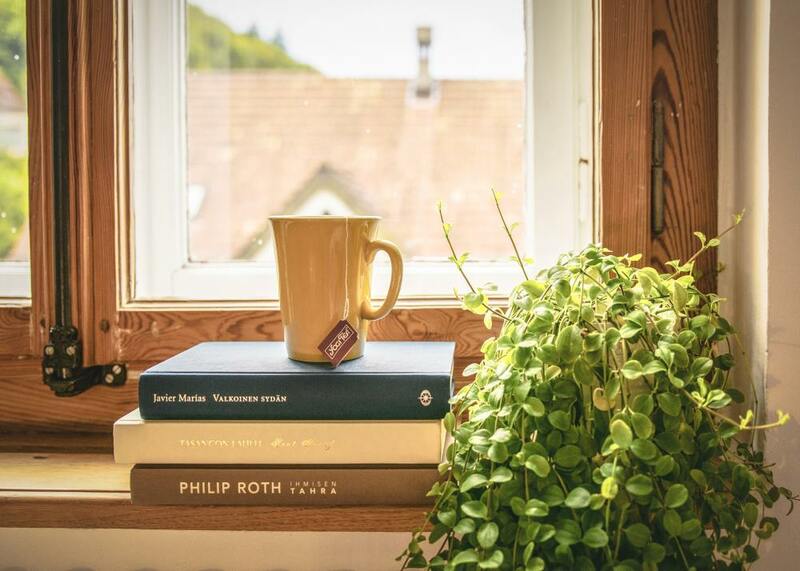 Though it might seem counterintuitive to create gaps in your windows, proper ventilation ensures better air quality for your home and less damp. This can be achieved through what is known as a ‘trickle vent’, whereby a vent is installed in your window frame with a cover. This can be opened and closed to allow fresh air to trickle into your home. Before throwing your current windows out onto the curb, why not see if they can be repaired? This could very well be the case if you have wooden frames, and may not even cost that much money. Of course, this might not be the case if your frames suffer from rot. Likewise, plastic frames are very difficult to repair.